How to be a success in a new job and how to get the right work-life balance. Download resignation letters and read tips on how to handle redundancy. Is work email getting the most of you? 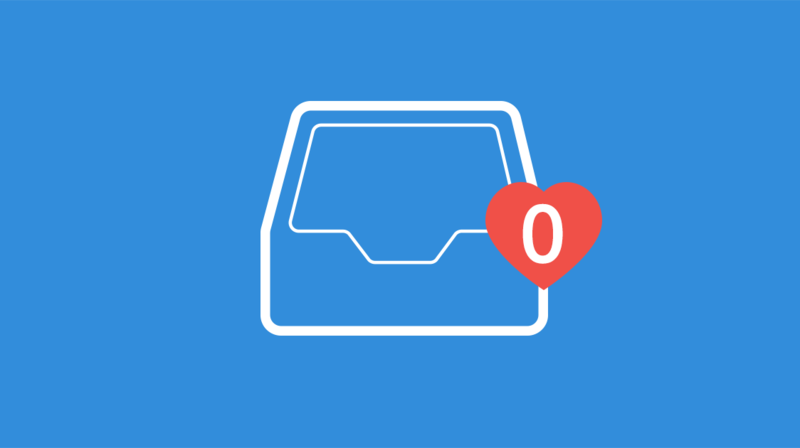 Our own Karin Eldor cuts the clutter and explains how to achieve "Inbox Zero" nirvana. In the time between accepting the offer and start-day prep to make succeeding nothing but a swish. Pay rapt attention. No, even Raptor. NBA superstar Kawhi Leonard has transferred to Canada (at least for 2018-19). How’s this California native prepping for his moose and Mountie debut? A lot like you before starting a new job. He’s using pre-season – the half-time after offer signing and before officially starting – to ensure his game’s lit. No reason you should be a basket case on your first day. Not if you follow the playbook. There’s more to it than handing in your notice of departure. Resigning from a job seems pretty simple. You say “I quit” to your boss and that’s that. Or is it? The higher stress and higher risk your profession, the more likely your marriage won’t survive. Does this sound at all like your job? Sure sounds like Jeff Bezos’ – the billionaire and Amazon CEO recently twittered divorce plans after 25 years of marriage to MacKenzie Bezos. With a mantra of “Get Big Fast,” Bezos’ rule over the trillion-dollar retail empire must be a bruising pressure cooker of worry, risks and devotion. After frigid temps and depressingly short days, it can feel like you just spent months hibernating in your office. And in reality, you probably did. Trudging through the snow on unbearable commutes. Dodging off-site meetings out of fear of bracing the cold. When it comes to working through the winter, the experience is daunting.